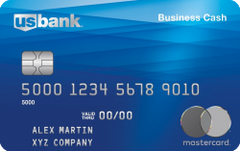 The Plum Card from American Express is a flexible charge card that gives business owners the option to delay payment for up to 60 days, or receive a cash back bonus for paying early. 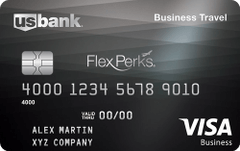 With a generous earning scheme in several popular business categories, the Business Edition Visa Card with Business Category Rewards from First National Bank is one of the better no-annual-fee rewards credit cards. The GM BuyPower Business Card from Capital One offers rewards you can use to buy a new Chevrolet, Buick, GMC or Cadillac vehicle. 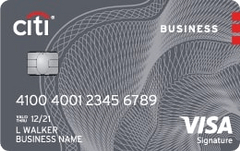 Business owners who frequently buy in bulk will love the Costco Anywhere Visa Business card’s substantial rewards, but those who’d rather shop around or want lots of options for redeeming their rewards are probably better off with a more flexible card. The PNC Cash Rewards Visa Signature Business card is a solid cash back card with straightforward rewards and business-friendly benefits, but its mediocre sign-up bonus and restrictions on redemption limit its appeal.